Park Quadrant are delighted to present to you our vision for this prestigious development. Completing the crowning jewel of the West End of Glasgow these new homes combine the classic and the contemporary with stunning results. 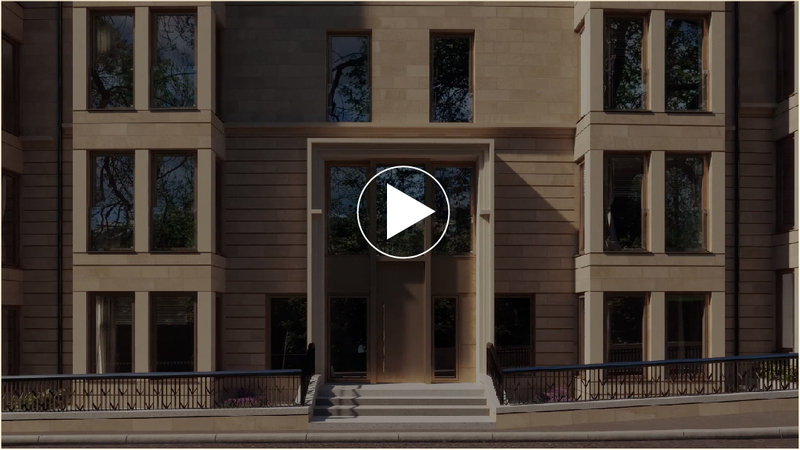 This film takes you through the proud exterior and uniquely design interiors of both apartments and penthouses. Experience this film in full virtual reality by visiting the Marketing Suite.